the needle when the float drops. 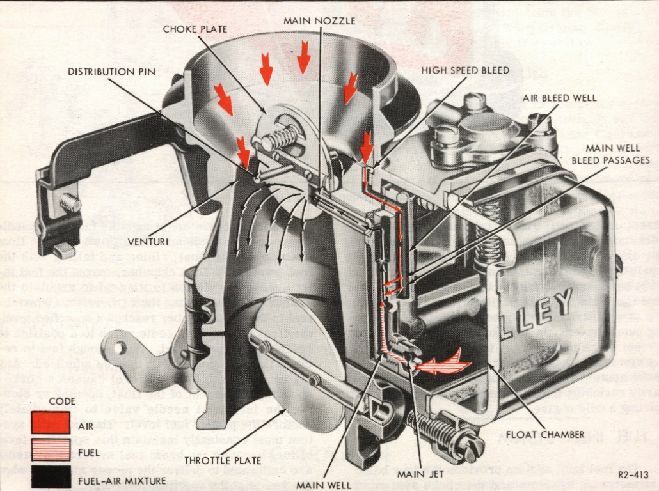 metering in all phases of engine operation. 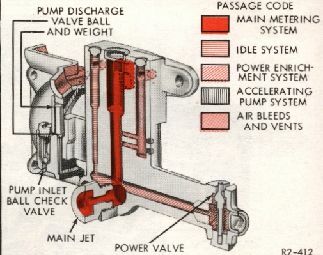 the four fuel metering systems.